What a fantastic group of ladies! Today we see what the Book of Colossians is all about. This group is led by Patricia and Fay, and had so many ladies come and join – we love it! These smiling faces are what WoW is all about! Within their large group, they have broken down into 4 smaller groups to allow for some great discussion following the video. 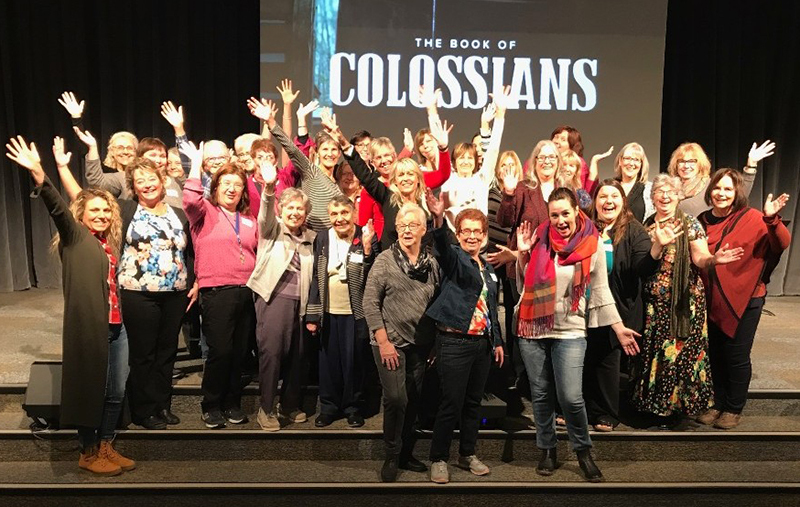 As this group continues through the book of Colossians, they are reminded of the confidence they have knowing who they are in Christ! 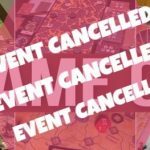 Our Women’s Ministry “Games Night,” which was originally set for Nov 29th, has been cancelled due to scheduling conflicts. But we are excited to announce that we are already planning an incredible Women’s Event in January!